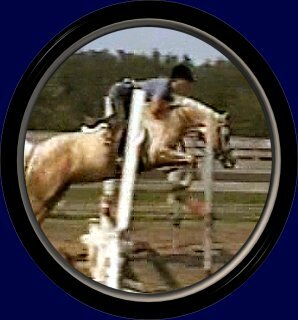 Destined for Pony Finals, Pastel shows a point and go attitude toward the jumps, is very well-schooled on her lead changes, and is developing a remarkable trot! 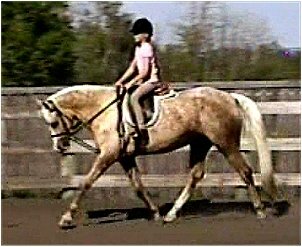 Pastel is prepared to begin her successful show career with a competitive child rider. 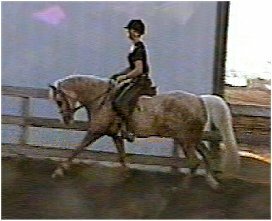 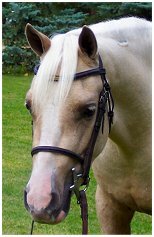 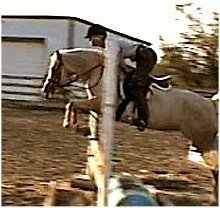 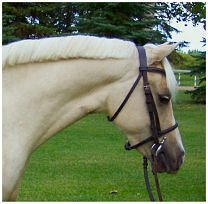 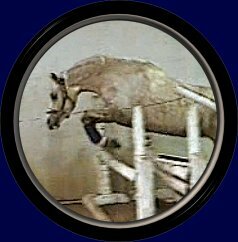 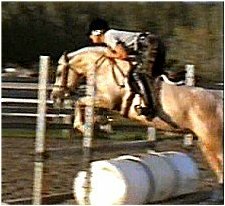 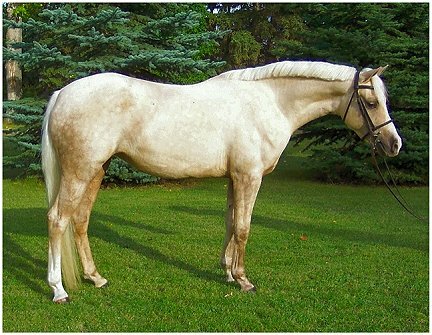 This pony has character, is smooth to ride over fences, and will easily jump 3' courses.